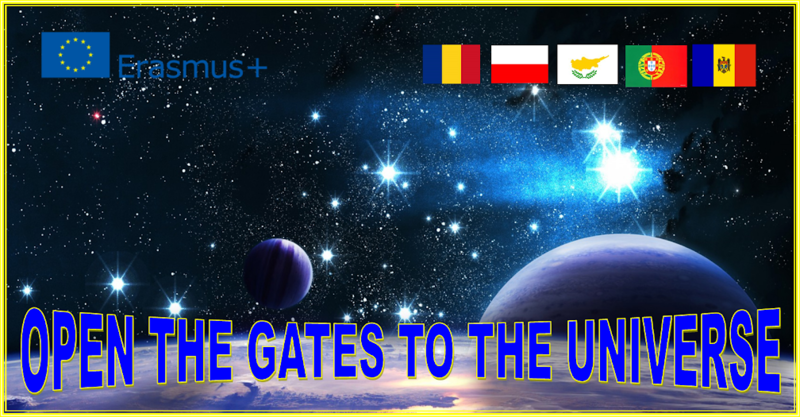 OPEN THE GATES TO THE UNIVERSE: Happiness under the sky. 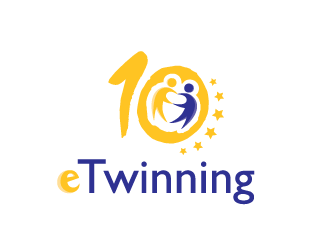 We are pleased to announce the winners of this year's eTwinning Prizes 2017 competition. From 591 projects submitted, you will find below a list of the winners of the three age categories and eight special categories. These projects are great examples of collaborative work and demonstrated excellent achievements. Congratulations to the winners and runners up! cornelia13 20 Μαρτίου 2017 - 6:16 π.μ.